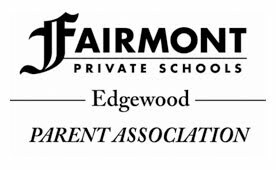 The Edgewood Campus Parent Association is organizing the Annual Back-to-School Picnic on September 24th. This is a great family event. It is a perfect opportunity for you to meet your child’s friends and get to know their teacher. In addition to having the all you can eat bar-b-que, annual softball game, picnic games, and bungee trampoline, we will be having a silent auction and raffle. We need your help in gathering items to be either auctioned off or raffled. If you, or your company, have any products/services that you would be willing to donate, please contact Jennifer Leathem at jenniferleathem@sbcglobal.net. All proceeds from the auction/raffle will go to the ECPA general funds to be used at the Edgewood Campus. Don’t forget, Friday, September 17th will be the last day to buy tickets to the picnic.